An exclusive online comic which joins Series V to Series VI. Click the image to view the comic in PDF format. Right-click to download to your desktop. 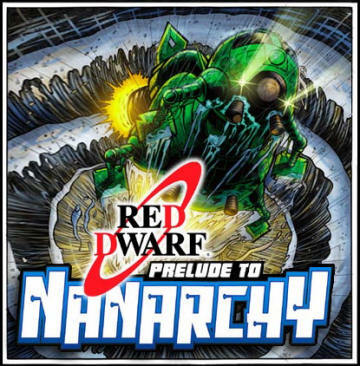 You can click here to view in the old reddwarf.co.uk Comic Viewer.